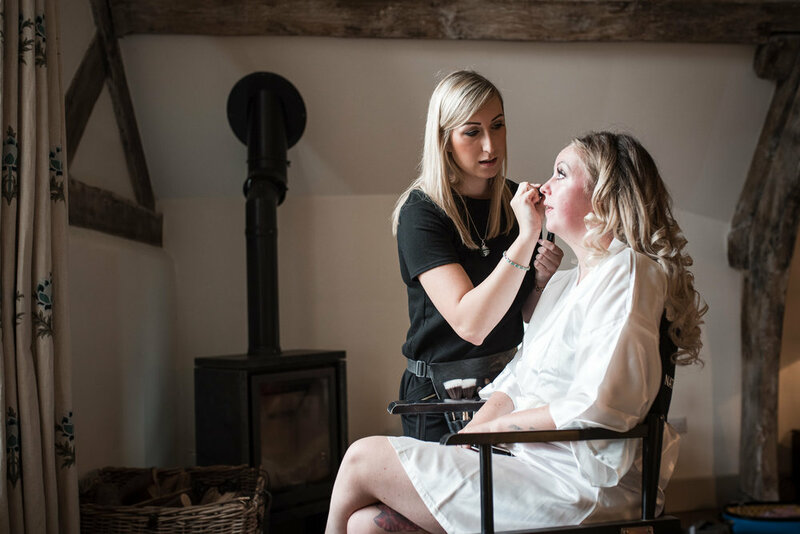 Hayley and Tom's Beautiful Pimhill Barn Wedding, Shrewsbury. 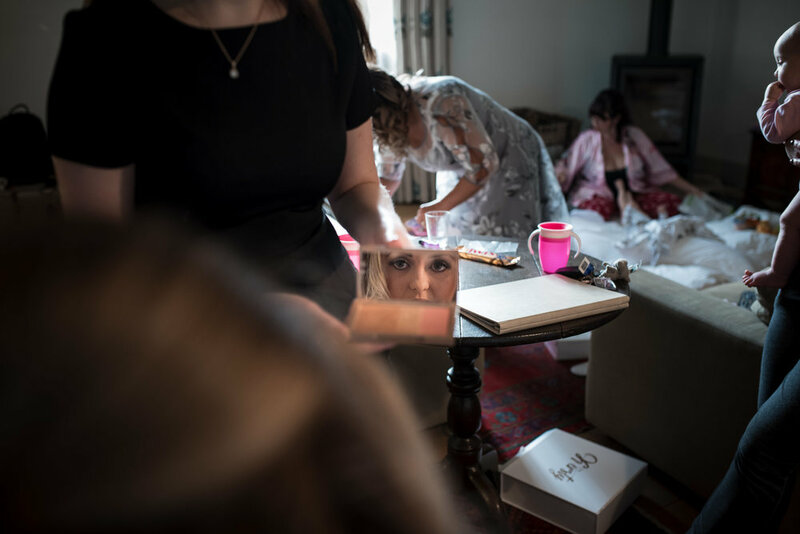 Much can be said about a Barn Wedding, and much will be said by all those who attended Hayley and Tom’s big day at Pimhill Barm, Shrewsbury. Those words will include ‘beautiful’ ‘amazing’ ‘fun-filled’ ‘boozy’ and ‘best day ever’. And if they aren’t including any of those, well they are going to use words that are very, very similar! 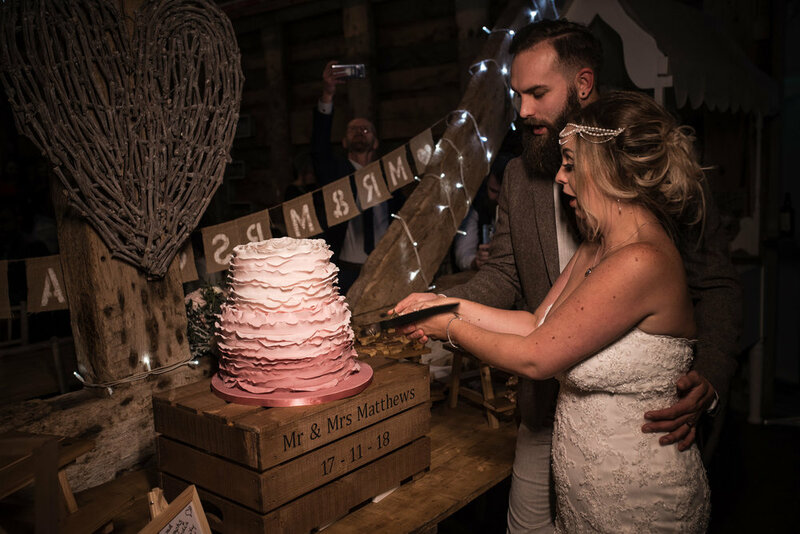 Pimhill Barn was beautifully decked out with fairy lights and lanterns, and the tables had been lovingly set, to make the barn into one of the prettiest venues I’ve seen this year'. And it was fit to match an amazing collection of family and friends who gave the whole day a fun-filled and boozy theme. 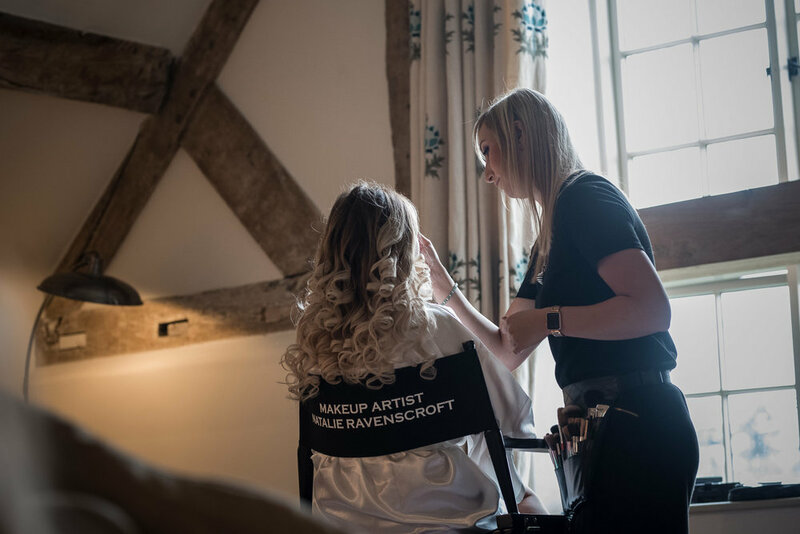 Even the weather cheered up to give a cold but sunny afternoon…It was simply the the best day ever for Tom and Hayley to get married. 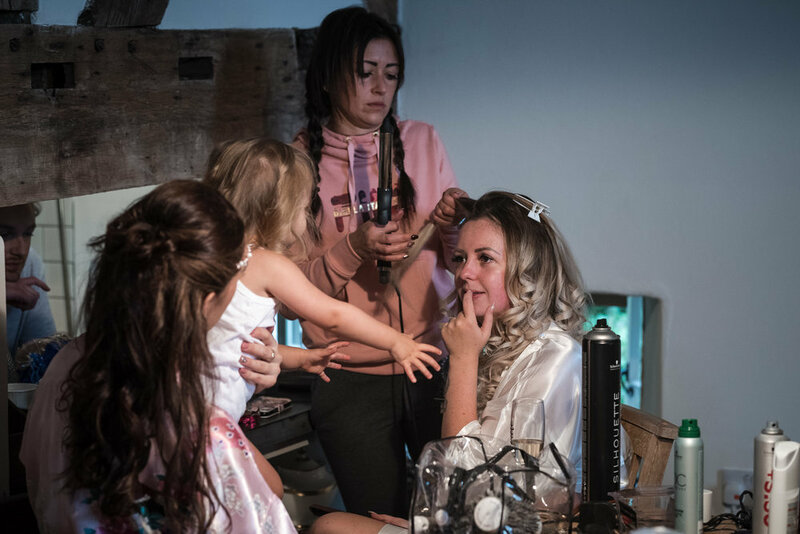 As you can see by having a look at their sneak-peak pictures! 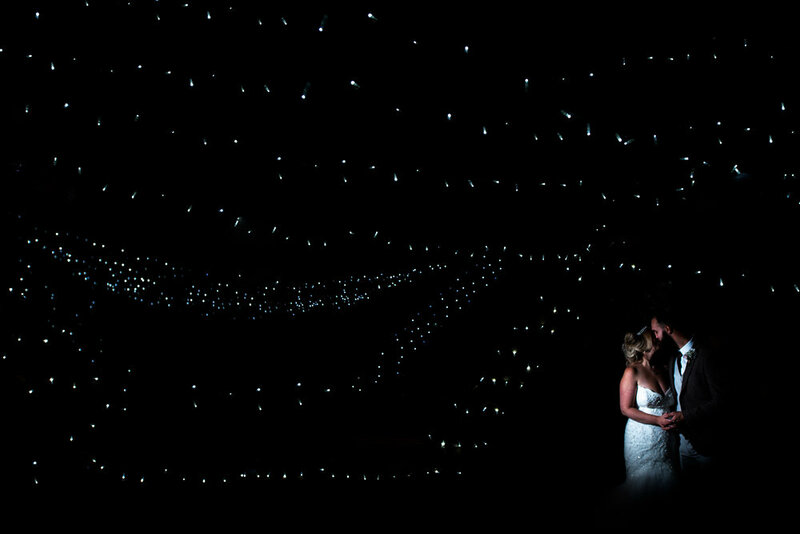 It’s venues like this that make me so grateful to be a Shropshire wedding photographer… and of course the people!